Will ISS Become \"Mir 2\" and \"Freedom\"? This page contains a single entry by Keith Cowing published on May 13, 2014 7:46 PM. Russia Shuts Off RD-180 & GPS Stations; Cancels ISS post-2020 was the previous entry in this blog. 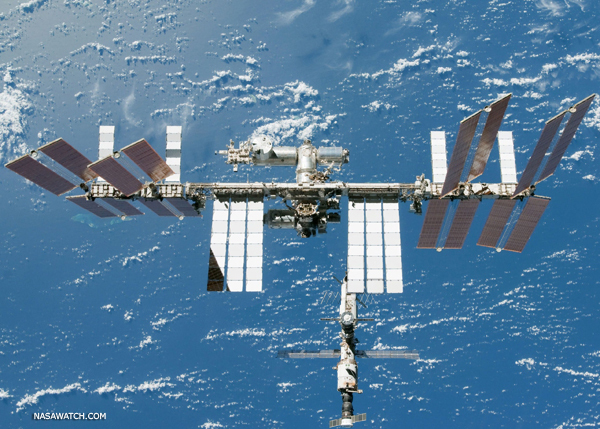 ISS Without Russia: Deja Vu All Over Again is the next entry in this blog.